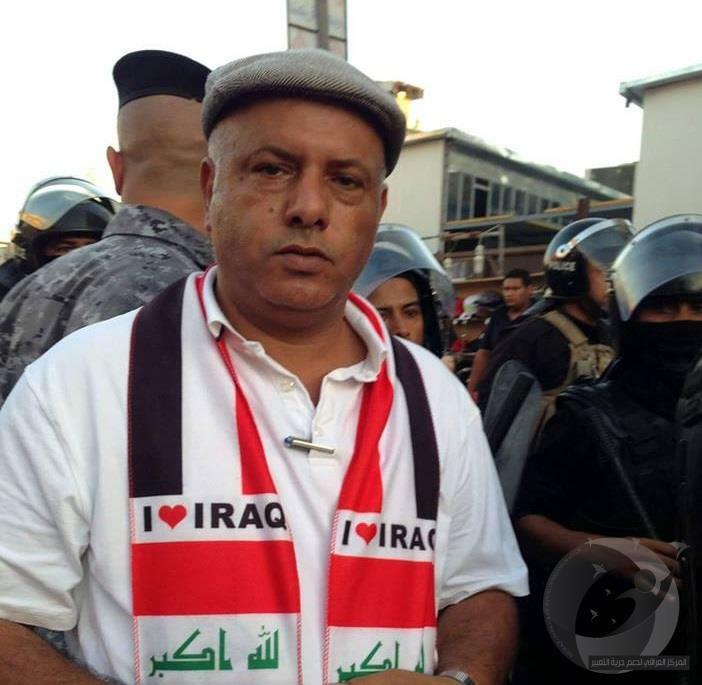 The Iraqi Center for Support Freedom of Speech (Rights) condemns the killing of academic and novelist Alaa Mishzoub on Maitham al-Tammar Street in the center of Karbala province by gunmen riding a motorcycle. 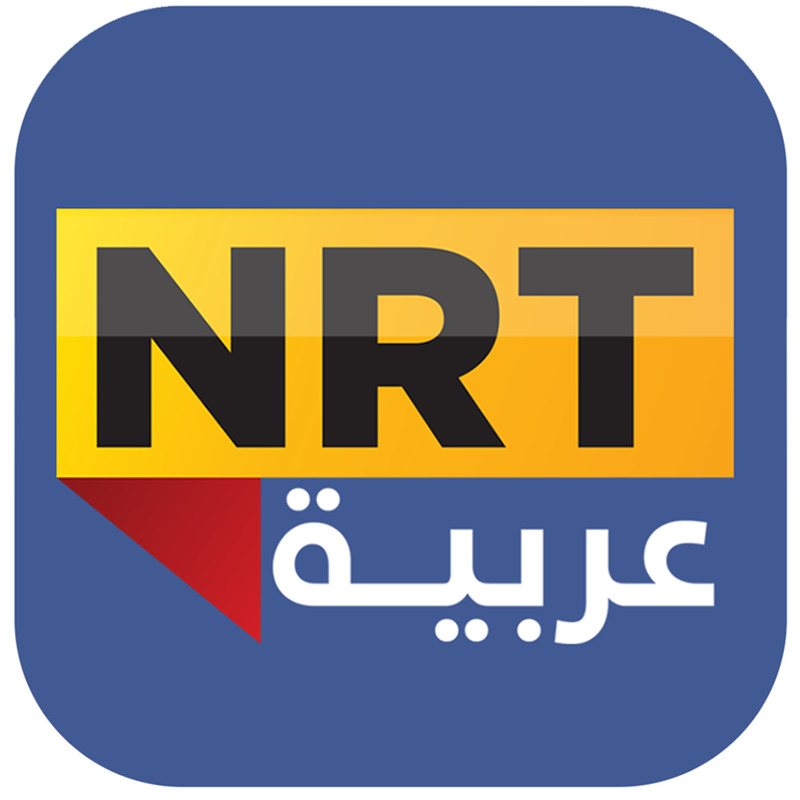 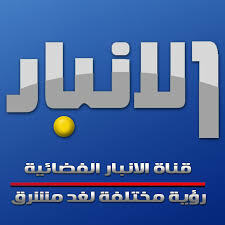 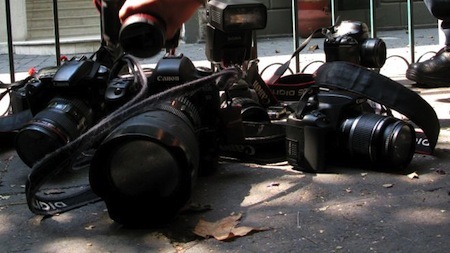 At the same time, the Iraqi Center (Rights) calls on the local government and the provincial police chief, General Ahmed Zuwaini, to open an investigation to bring the perpetrators to justice, the punishment of assassinated murderers will send a clear and powerful message to all those who beg for violence to curb freedom of expression. 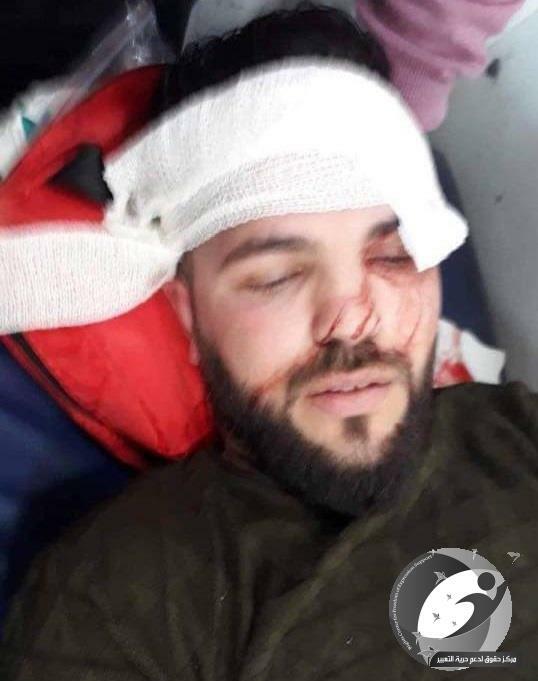 The representative of the Iraqi (Rights) in Karbala, said “on Saturday evening in the street of Maytham al-Tammar in the province of Karbala by unidentified gunmen riding a motorcycle fired 14 bullets in his chest and head of academic and novelist Alaa Mashzoub”.